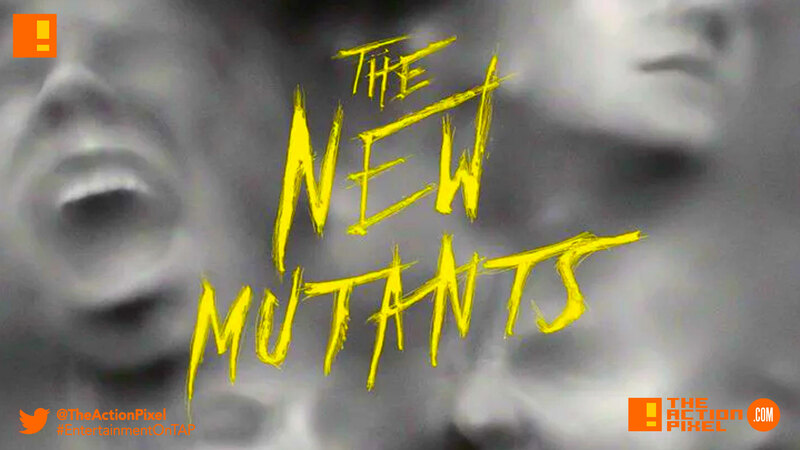 20th Century FOX’s control over the Marvel film franchise of the X-Men may soon be relieved and returned to Marvel’s doorstep via Disney, but it’s not stopping the current horror fest that is surely to be with the coming of The New Mutants. 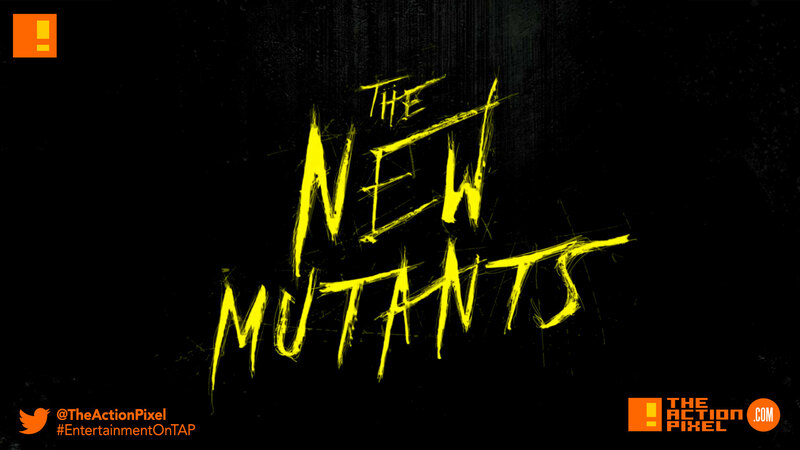 The New Mutants stars Game of Thrones‘ Maisie Williams as Wolfsbane, Anya Taylor-Joy as Magik, Charlie Heaton as Cannonball, Henry Zaga as Sunspot, Blu Hunt as Danielle Moonstar / Mirage, and Alice Braga as Dr. Cecilia Reyes. Deadpool wants you to tattoo an image of him. Pretty sure it has to be on a cheek.